A skilled labor shortage in the United States is hitting the HVAC industry hard. This can be a great opportunity for someone looking for a stable and innovative career. Practically every home and business needs HVAC installation, troubleshooting and repair. Which means the skill set obtained being an HVAC technician can be used anywhere you go. If you’re looking to start a career or make a career change, an HVAC technician is an excellent choice. HVAC technicians need to have a strong mechanical aptitude and troubleshooting skills, a familiarity with industrial tools and equipment and the ability to handle a physical workload. Here are some steps needed to become an HVAC technician: high school diploma or GED, formal apprentice program or technical/trade training, get an HVAC license (check your state to see if this is required) and obtain your EPA certification depending on the specific HVAC work you will be performing. As technology continues to boom, new innovations in heating and cooling continue to grow at a rapid rate. 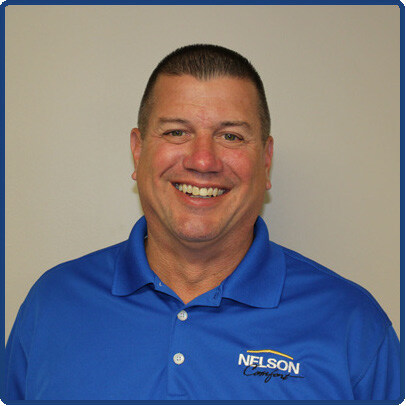 With new HVAC systems, knowledgeable technicians are needed to install, troubleshoot and repair the system. Technicians will need to communicate effectively with home and business owners about required repairs. They will also perform routine preventative maintenance, respond to work order requests and adhere to safety policies and procedures. Once you have successfully completed an HVAC technical program, there are a variety of opportunities to choose from. You may find positions in HVAC installations, maintenance or repairs. You can choose to work for a large company, but working for a smaller family owned business is sometimes more preferable in growing with the company. There are also choices as to whether you would rather work with commercial customers/businesses or residential customers. All of these are great choices and should fit your needs. According to the Bureau of Labor and Statistics, the job growth rate for HVAC technicians will be 15% from 2016 to 2026, that’s more than double the 7% overall average job growth rate expectation. This is good news for anyone looking to go into this career path. Additionally, you can further your career if you receive additional training, certification and experience. A great company like Climate Control in Lexington will offer health, dental, vision and life insurance as well as a 401K program with a company match, paid training and opportunity for growth and advancement. Great companies to work for will also offer signing bonuses for experienced technicians and installers, paid holiday, short and long term disability and provide company uniforms and company vans. 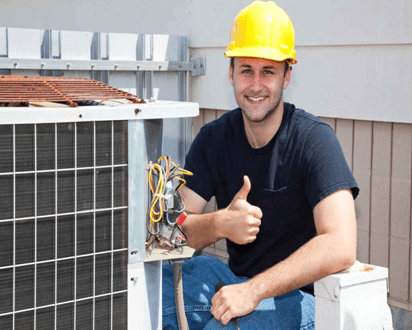 It has never been a better time to start a career as an HVAC technician. Once you have obtained the necessary training, the opportunities are waiting there for you to begin. Take the time to research the companies you are looking to join and make sure you find the best HVAC employer to work for in Lexington. 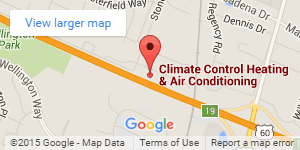 For more information about job openings, contact Climate Control Heating and Air Conditioning in Lexington.